Founding Father Roger Sherman helped define the new nation in the last part of the 18th century. Born in Massachusetts, Sherman spent his adult life in Connecticut when, after his father’s death, his mother moved his family to New Milford. He and his brother opened a store in town, and Sherman was the surveyor of New Haven County. Admitted to the Bar in 1754, he served in the Connecticut House of Representatives and the General Assembly. He was elected Mayor of New Haven in 1784 (an office he held until his death), and most noteworthy, Sherman signed of all four major documents of the early United States. Sherman died in 1793 of typhoid fever and was buried in the New Haven Green. In 1821, the city relocated his remains to Grove Street Cemetery, also in New Haven. “Guide to the Roger Sherman (1721-1793) Collection.” Yale University, 2012. Link. “Roger Sherman Diary, 1779.” Connecticut Historical Society, 2016. Link. “Roger Sherman Papers, 1781-1782.” Connecticut Historical Society, 2016. Link. “Sherman Family: MSS 108 - Alphabetical Index of Manuscript Collections.” New Haven Museum, 2016. Link. Rommel, John G., and American Revolution Bicentennial Commission of Connecticut. Connecticut’s Yankee Patriot, Roger Sherman. Hartford, CT: American Revolution Bicentennial Commission of Connecticut, 1979. Boardman, Roger Sherman. 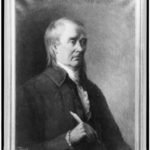 Roger Sherman, Signer and Statesman. New York, NY: Da Capo Press, 1971. Collier, Christopher. 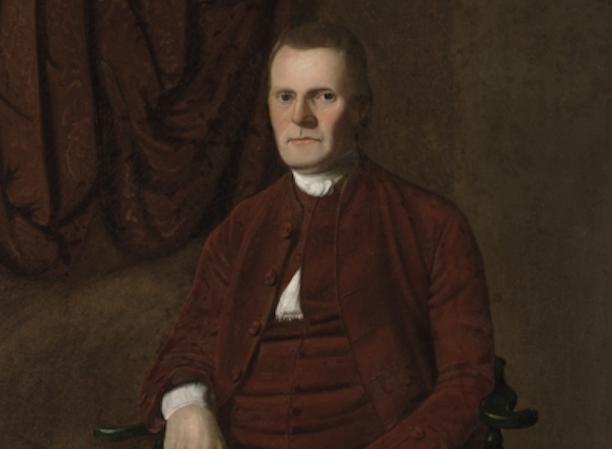 Roger Sherman’s Connecticut; Yankee Politics and the American Revolution. Middletown, CT: Wesleyan University Press, 1971. Paltsits, Victor Hugo, and Roger Sherman. The Almanacs of Roger Sherman, 1750-1761. Worcester, MA: The Davis Press, 1907. Link. Boutell, Lewis Henry. The Life of Roger Sherman. Chicago, IL: A. C. McClurg and Company, 1896. Link.